Flipping through the New York Times Style Magazine this morning and who do I see in a fashion spread? Wiz Khalifa and his ‘band.’ The Pittsburgh rapper and his Taylor Gang crew gets dipped out in Alexander Wang and Vans in a spread titled ‘Really Big Bands’ that also includes Florence and the Machine, Gogol Bordella and Deerhunter, amongst others. Almost shockingly, and despite rumors that they got hitched, Amber Rose didn’t manage to make it into the photo. No shots. Below, video for “Yoko” by Berner featuring a rapping Chris Brown, Wiz Khalifa and Big K.R.I.T. King Remembered In Time on the beat. New video from Big K.R.I.T. 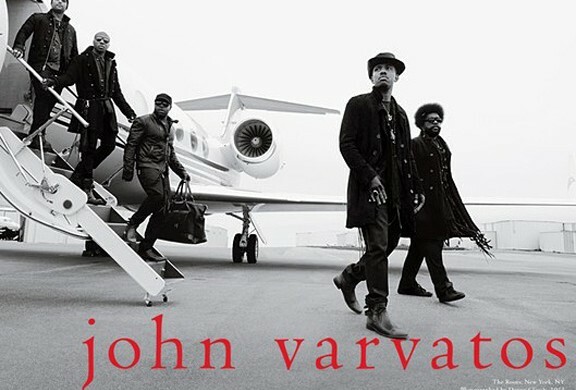 for “Vent,” off his Return of 4Eva mixtape. I interviewed Big K.R.I.T. for AOL Blackvoices’ Huffington Post Blackvoices’ now defunct TheBVX.com last May for a column called “Need To Know.” At the time he wasn’t signed to Def Jam and his K.R.I.T. Was Here mixtape was getting repeated burn, and still is. Couldn’t find the original story online, so I reposted it here. 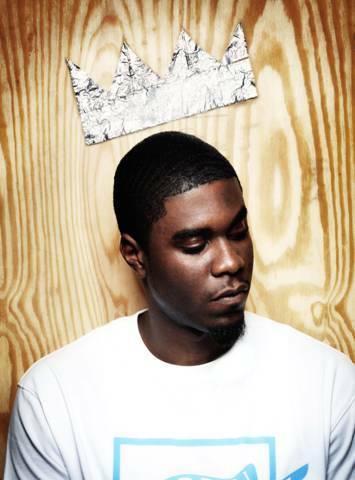 K.R.I.T.’s proper debut, Live From The Underground, is due in stores September 27.
Who: Big K.R.I.T. (meaning King Remembered In Time) is a self-sufficient, 23-year-old rapper and producer representing Meridien, Mississippi as home. 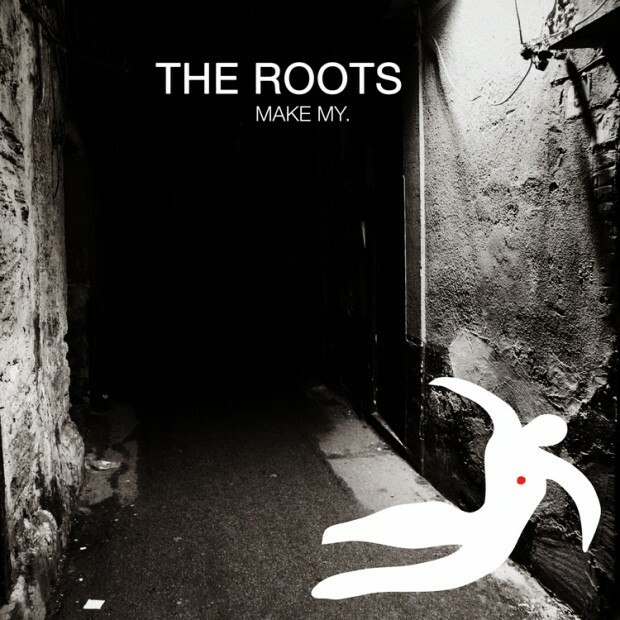 Musical Recipe: The double duty talents, rhyming and producing, of the late Pimp C with the fiery delivery of 8Ball & MJG. Per @RobXXL’s instructions. Covers don’t make or break a rap career. But, Danny Brown should have got a spot. Either way, XXL Magazine got y’all talking (and copping, maybe? ), which means they won. 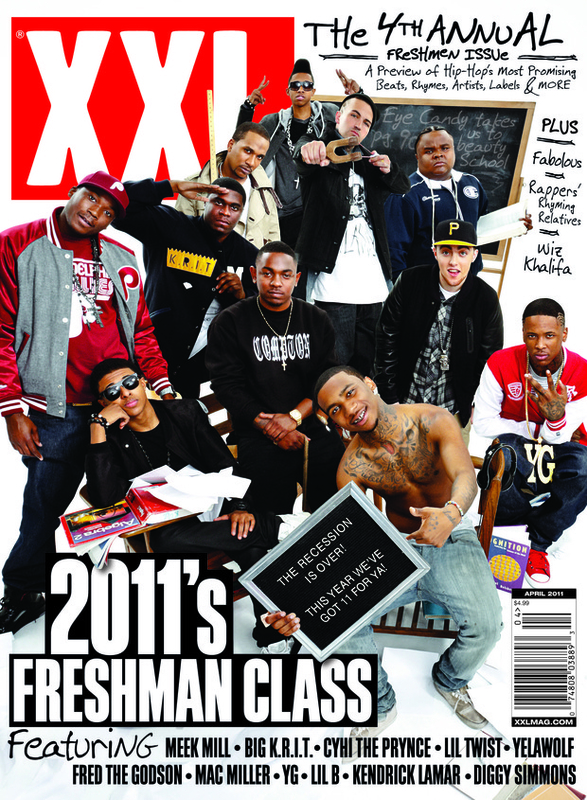 Congrats to Meek Mill, Big K.R.I.T., CyHi Da Prince, Lil Twist, Yelawolf, Fred the Godson, Mac Miller, YG, Lil B, Kendrick Lamar and Diggy Simmons. 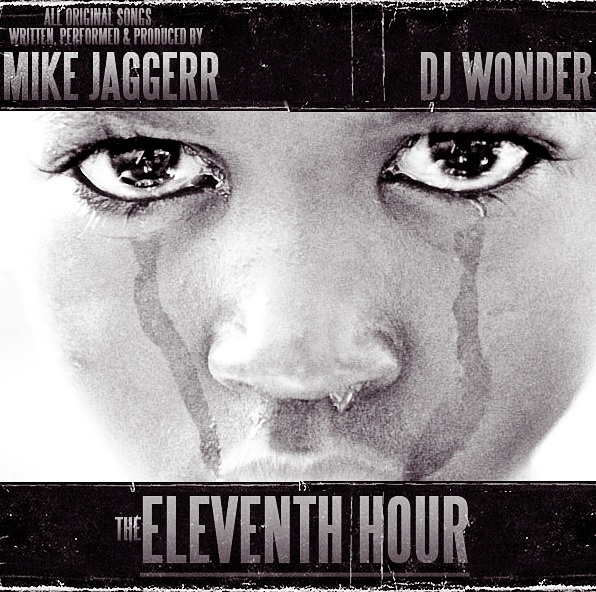 Today, 1/1/11 Mike Jaggerr, drops The Eleventh Hour. 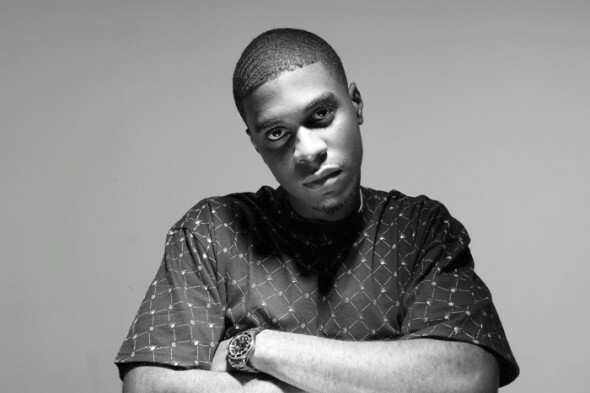 The Delaware product writes and produces most the cuts with Big K.R.I.T. stopping by on “Cruise Control.” Tracklisting after the break. Shout out to the homie J-Rod.